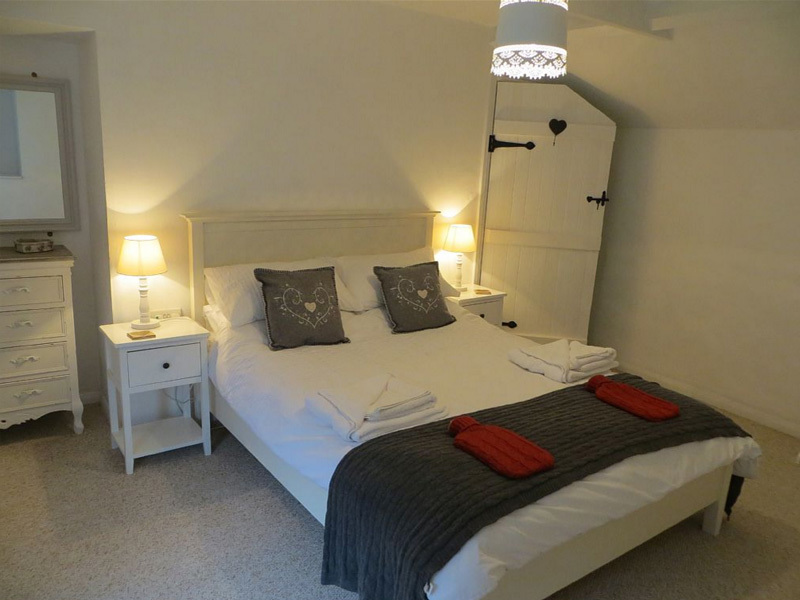 Ideal Location, Walking Distance To Beach, Village And Exmoor National Park. 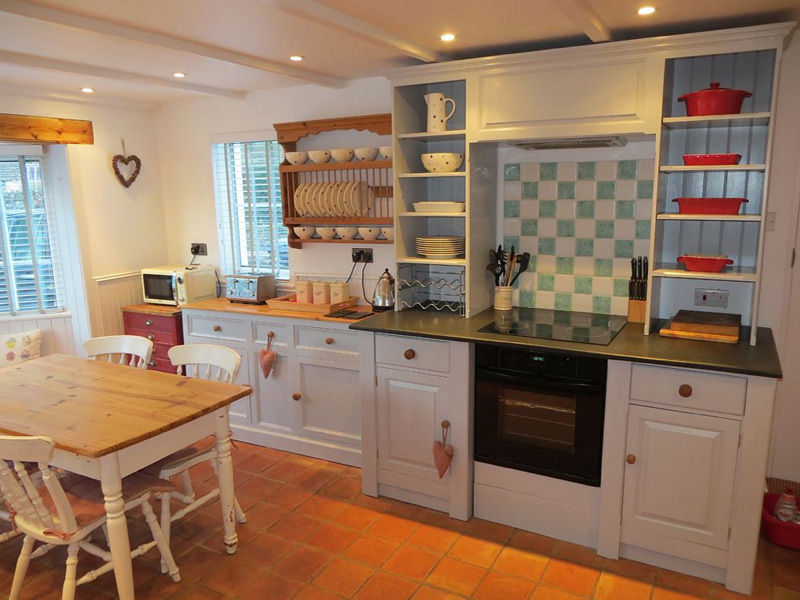 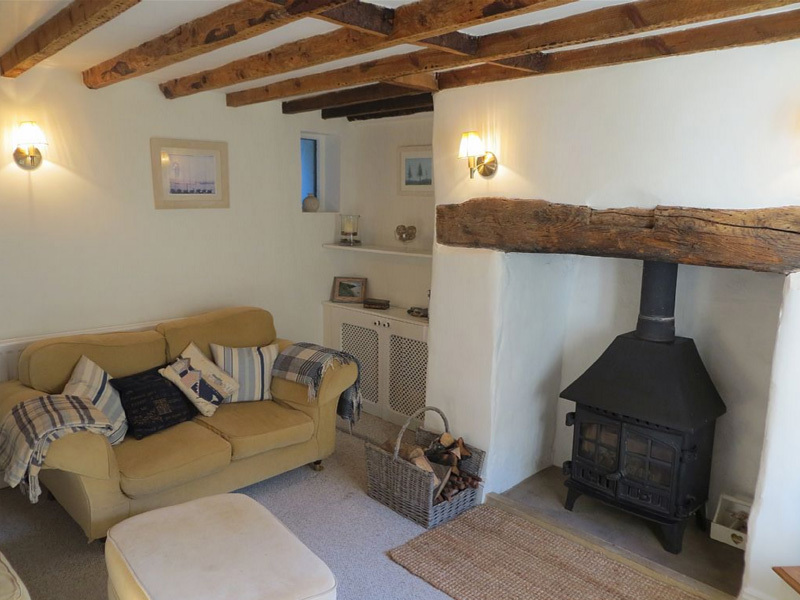 Rencott is a carefully presented character cottage situated on the edge of the delightful village of Porlock. 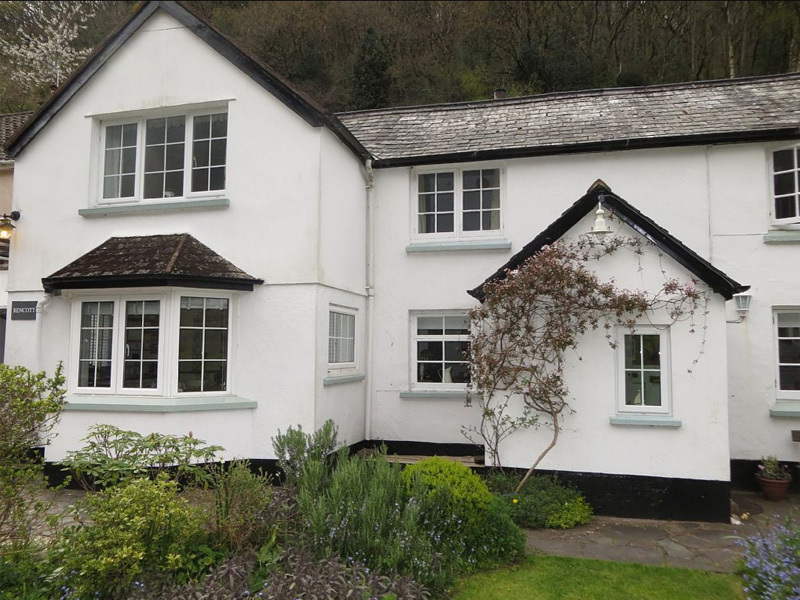 Set within a wooded combe, and within an easy and safe walk to the village, it makes an ideal base for a holiday in Exmoor National Park. 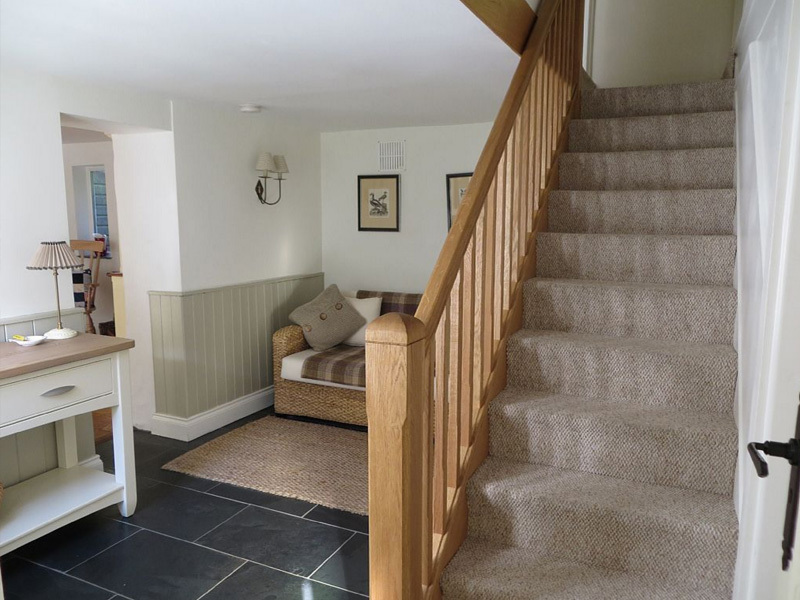 There are coastal, moorland and wooded riverside paths all accessible directly from the front door. 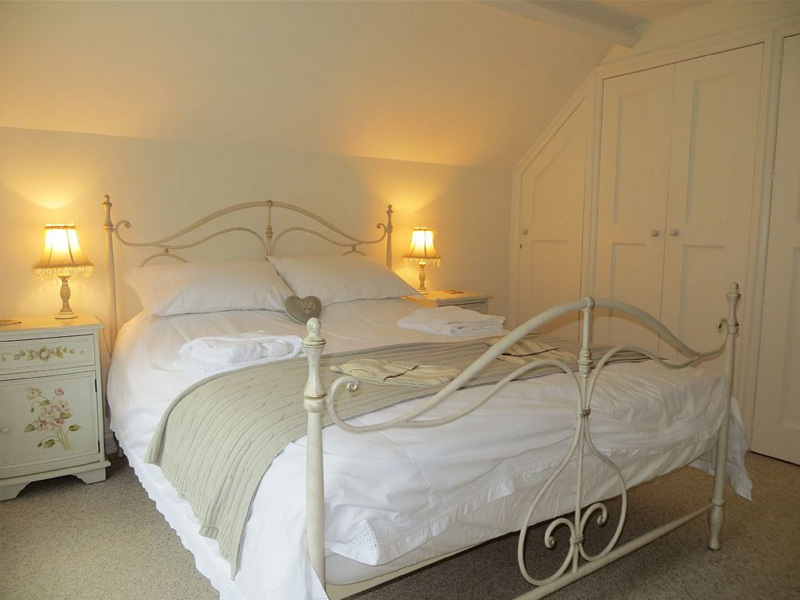 Pubs, restaurants and shops are all within a safe and easy walking distance. 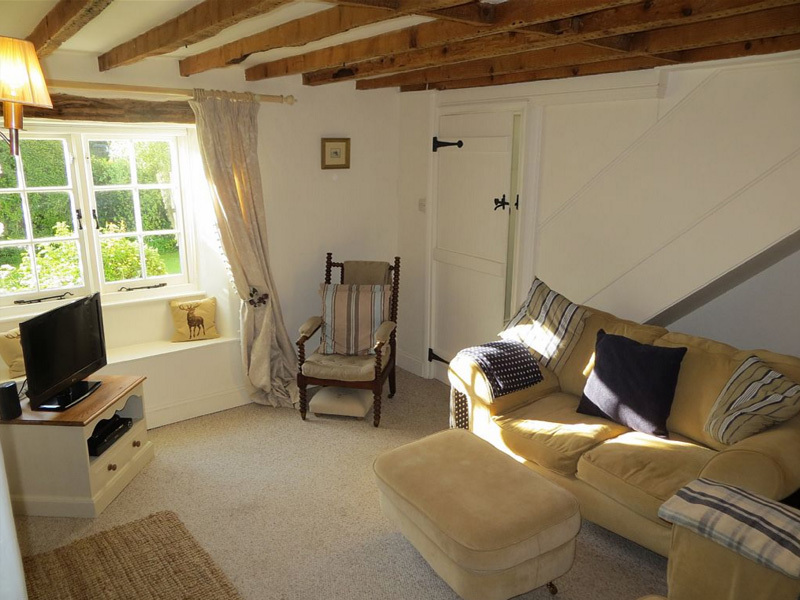 The cottage has a pretty garden from which to enjoy the views, off-road parking and a garage for storage of bikes or cleaning of muddy dogs. 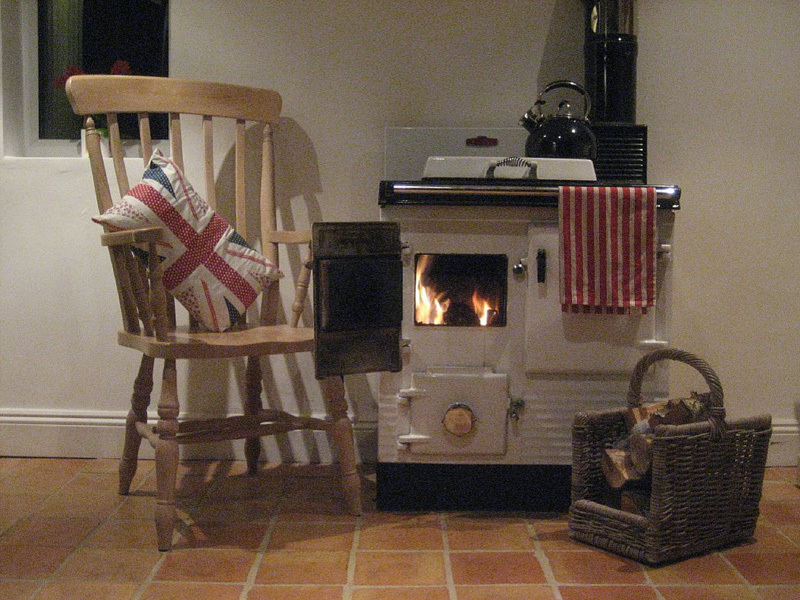 It has a cosy beamed sitting room with wood burner, a large kitchen with room to dine in comfort including bespoke handmade units. 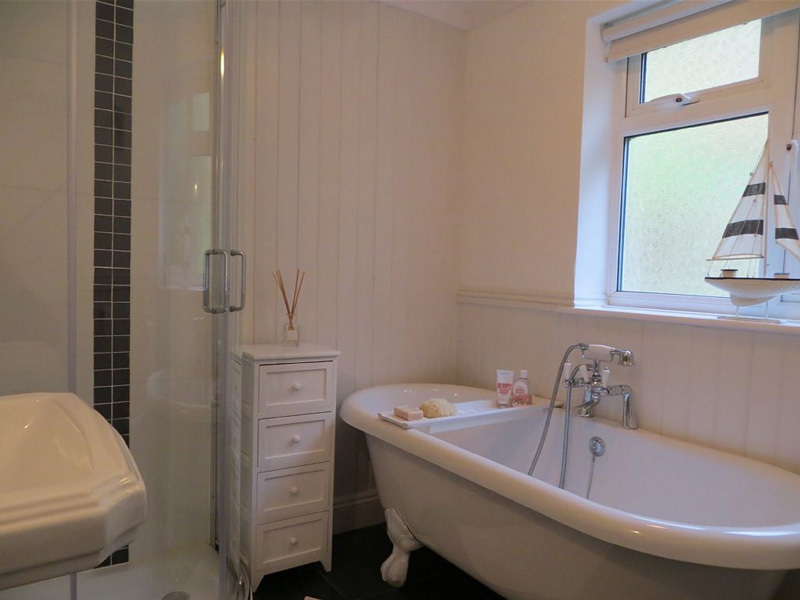 There are 3 bedrooms ( 2 x doubles plus 1 x single ) a slate floored bathroom which contains a separate walk-in shower.